Have a great business name is crucial for branding your business. Naming your business is one of the biggest aspects of creating your brand. It is so crucial because it’s the first thing a possible customer will hear about your startup so the name should be attractive to your audience. The name should draw customers in while summarizing who your business is. Despite coming up with a name seeming difficult at the beginning, it shouldn’t have to feel like you’re alone and confused through the entire process. If you follow each of the steps listed below, you will be able to organize your ideas and find a successful brand name for your business. When you decide on a name, it’s a good idea to keep all of your name ideas in one place. All you need to do to organize your ideas is to create a document that you will check back with all throughout the process. Be sure that you write down all the main aspects of your startup including your values, mission and target customer. If you’re stuck and can’t get creative, you can write down the names of existing business that you think are successful. This can be a great way to help you brainstorm. Jot down why you think these names are effective and why you like them. Afterwards, write down which names you want to emulate and want to achieve a similar vibe. After you’ve written down your favorite existing brand names you can start analyzing them and breaking them down. 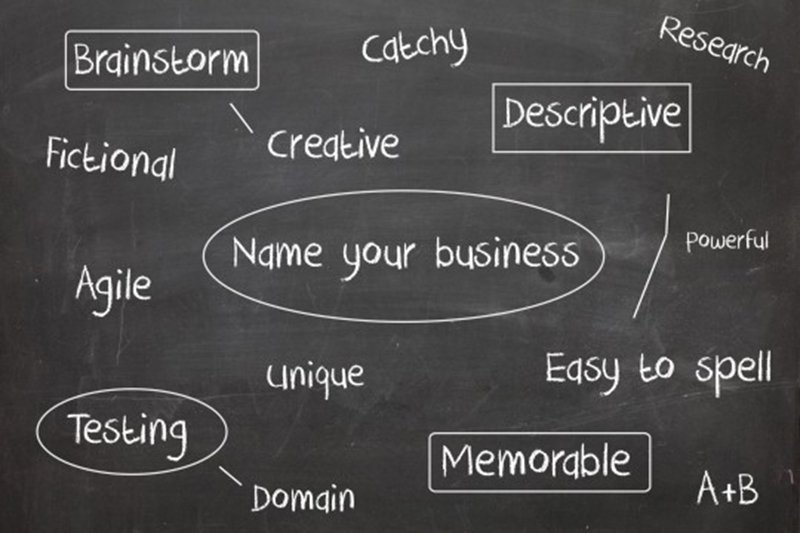 Check out this catchy business name list to give you a start on the process. If you dissect your preferred brand names you can give yourself and idea of what direction you want to go with for your own brand name. When creating a name for your startup it’s crucial that you keep your target audience in mind. A perfect example of this is the hot new investing app, Robinhood. The app is dedicated to making investing free so that anyone can do it without having tons of money. Their name is successful for their brand because it alludes to the story of Robin Hood who gave to the poor by stealing from the rich and that also appeals to the millennial values. Millennials like the name because it’s youthful and lighthearted, and it also appeals to their values of accessibility and equality. Once you have created a document and put all of your name ideas in a single place and you have spent time deciding the type of name that you think would be successful, you can begin brainstorming actual name ideas. This is the time in the process for you to start thinking outside of the box and really get your creative juices flowing! When coming up with names remember to follow the basic principles of a strong name. A great brand name needs to be simple to say, easy to spell, unforgettable. If your future customers or clients have a difficult time referring others to your brand, you will lose out on referrals and potential new customers which will hinder your brand’s success. When coming up with brands, avoid going too narrow too quickly. There are a variety of different types of names such as explanatory, intellectual, emotive, or timeless names. Brainstorm business names can be much easier if you write down a few names from each different name category on this list. Doing this exercise when coming up with names will make the naming process go much more smoothly for you. If you have a ton of names to start with, it will make it significantly easier for you to choose a winning name from your list. 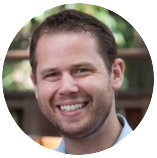 Once you have a solid number of names on your list that come from a wide range of types of names, you can begin to cross off the names that you don’t think will work for your business. Continue crossing off names until there is just three or four of your favorite names left on your list. Trademark validation for your business name the last step in order to protect your name. All you have to do is conduct a quick trademark test to double check that there isn’t a similar business using the name you have selected. We also recommend to do a research online and check social media channels. If you find that your chosen name is too similar to another business with similar services, you risk violating trademark law, and you risk confusing customers. If you want to save your future-self from hassle and legal issues, all you have to do is run a trademark risk test before you fully commit to your chosen name. It can be difficult to come up with the perfect name for your startup. The success of your business potentially rests on the name that you choose. 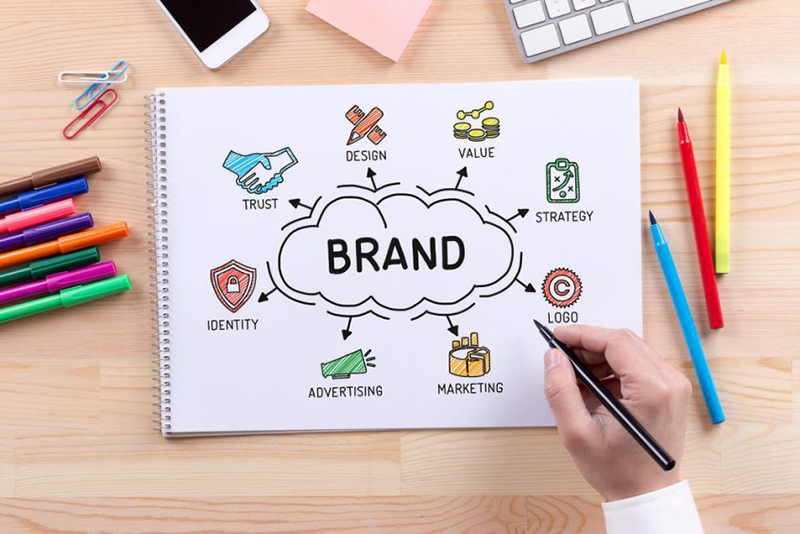 A good name will sum up your brand’s mission and values and help you connect with your audience. Don’t worry if you feel like the perfect name is impossible to find, all it takes is following the simple steps outlined above and you will have the perfect name before you know it!